When booking, please be sure that you receive an email and/or text message regarding your appointment details. If you do not, there is a chance your request did not go through. Estheem Certificates and special packages make excellent gifts! We are a family owned, Vintage Day Spa in downtown Vacaville. Our goal is to provide an inviting environment for guests to come for education on how to transform the skin and renew their mind, body and spirit. We have a meld of esthetics and body work sure to meet your needs and exceed your expectations. We specialize in specializing your treatment! Our menu includes a variety of massages, facials, body treatments, waxing and sugaring. The family of all star therapists that call Estheem home is a unique bunch of women with decades of experience. They all possess a career driven attitude with care, respect, and a love for helping others. Gina R. Falchetta Harless (Owner/Licensed Esthetician) is a mother of 2 beautiful daughters. 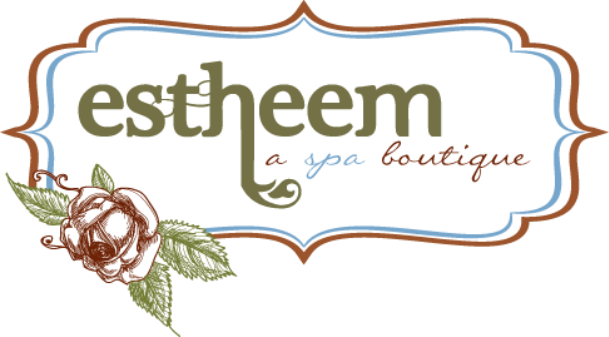 She has melded her love of esthetics and a vintage vibe to create Estheem a Spa Boutique. She has 17 years of experience as an Esthetician, specialties include Precision Waxing & Sugaring and Corrective Facials. Gina holds a BA in Theatre Arts and loves to perform in her spare time (whats that?). She is very thankful for all of the love and support from her family, friends and amazing clients. S﻿abrina Tromblay (Licensed Esthetician &Certified Massage Therapist﻿) has been practicing Massage Therapy since 2005. Soon after she decided to expand her expertise to include Esthetics. She is very good at listening to the needs of her clients and delivering an amazing service. She is also very proficient in her product knowledge, so if you have at home care questions, she's the one to ask. She has expanded her skills to include Sugaring hair removal and offers our Exclusive Mito-Cell Stim & Lift facial series. Liz Andrews (Certified Massage Therapist), a native of Solano County, has spent a majority of her life growing up on stage as a dancer, which then evolved into musical theatre. After a bad back injury, received from performing in a show, she was introduced to the world of massage as part of her healing process. 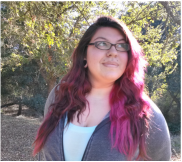 It was then she was inspired by the healing benefits massage therapy had to offer, and knew that she wanted to pursue it as a profession so she could help others. Liz received her training at the California Institute of Massage and Spa Services, in Sonoma, Ca. She has studied several styles of massage, some of which include, Shiatsu, Lomi Lomi, Swedish, Sports massage, and Deep tissue. She has combined many of the styles to create a relaxing therapeutic massage. Jenna Bonnett (Certified Massage Therapist) started her massage career in 2009 at the age of 19 and has worked in both the spa environment and alongside a chiropractor. During her 7 years at the chiropractic office, she developed a passion for aiding clients in their injury healing processes as well as helping relieve day to day stresses through deep stretches and relaxation. Jenna’s spa experience spans 8 years having previously worked at My Retreat. In 2015 she carried this expertise over to Estheem where she continues to specialize in stretching, trigger points, deep tissue massage and goal oriented relaxation. 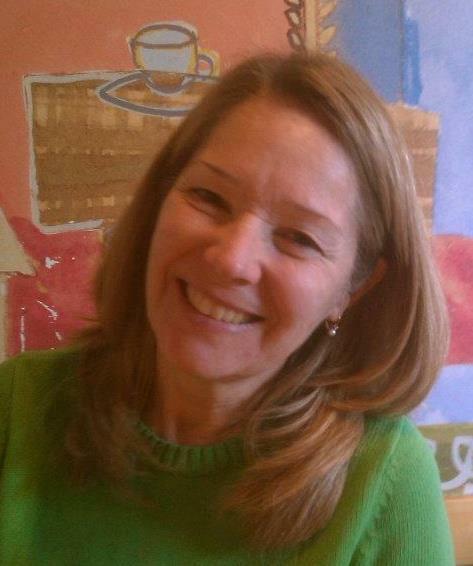 Cathryn Anderson (Certified Massage Therapist) Biography coming.